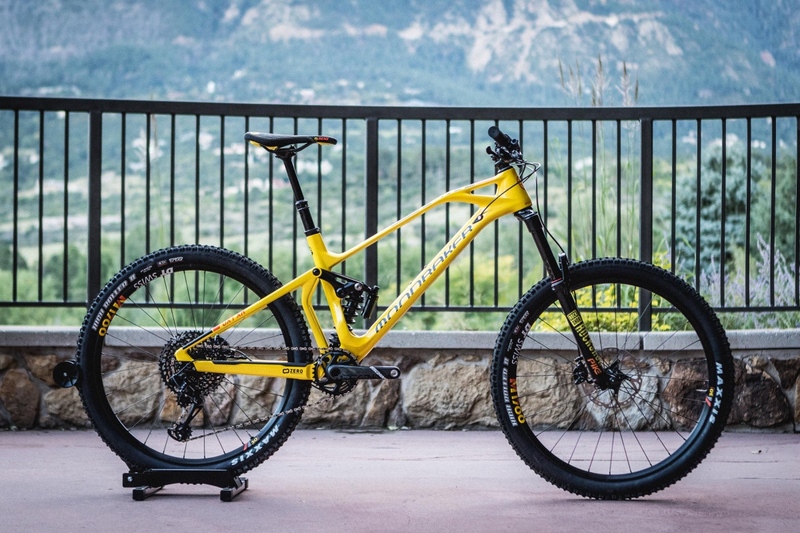 Fans of the World Cup downhill circuit are likely already familiar with Mondraker. 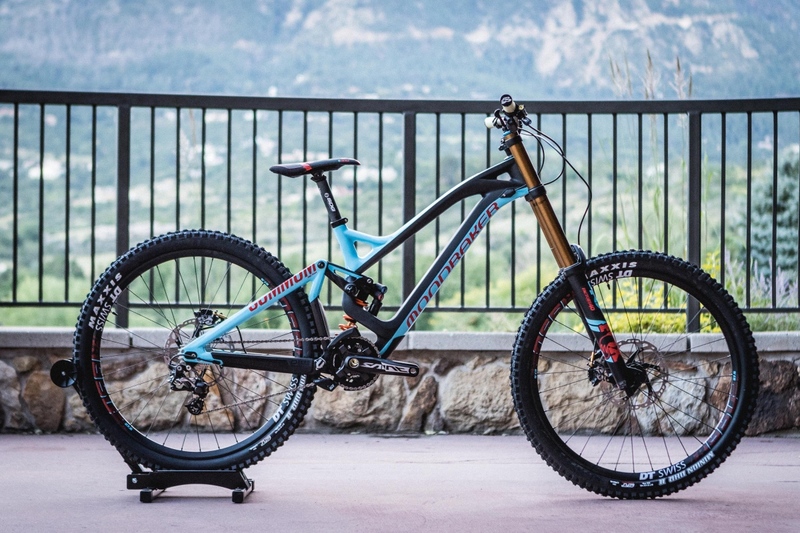 A year ago at the world championships, the Spanish bike maker scored an unprecedented sweep of the podium, with team riders Danny Hart, Laurie Greenland, and Florent Payet finishing 1-2-3 in Val di Sole, Italy. 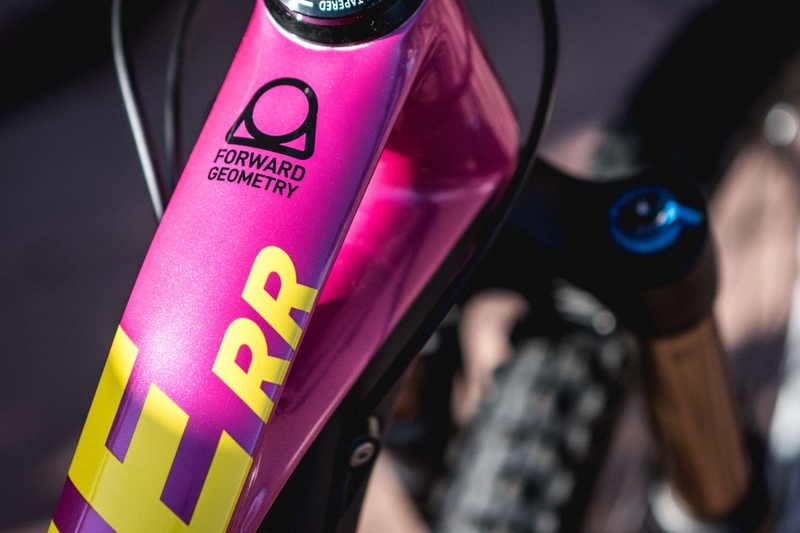 Careful followers of frame design have also likely heard about Mondraker, which is widely credited as one of the first brands to adopt what it called (and still calls) the forward geometry concept. 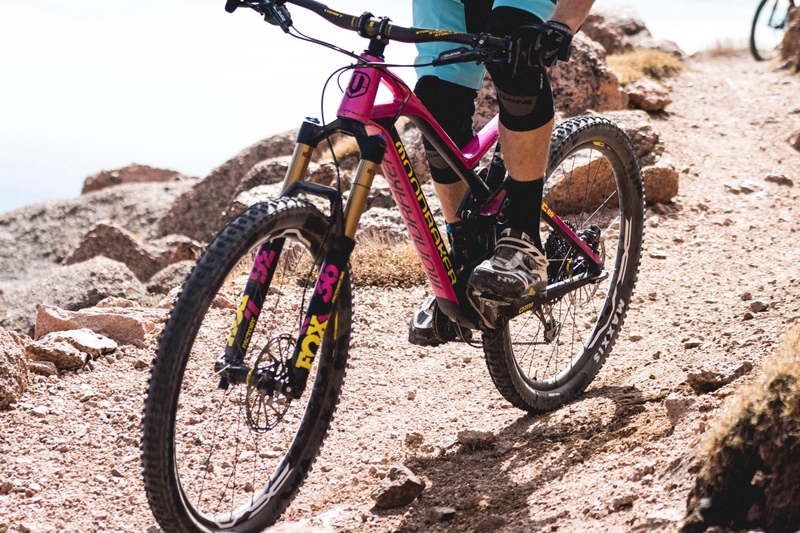 In 2012, their Dune XR and Foxy XR models launched with lengthened front centers and short stems. At the time it seemed a novel concept. Today, you can’t swing a dead cat without hitting a bike with similar geometry. And soon those same podium-dominating, forward-thinking bikes will finally be available on this side of the Atlantic. 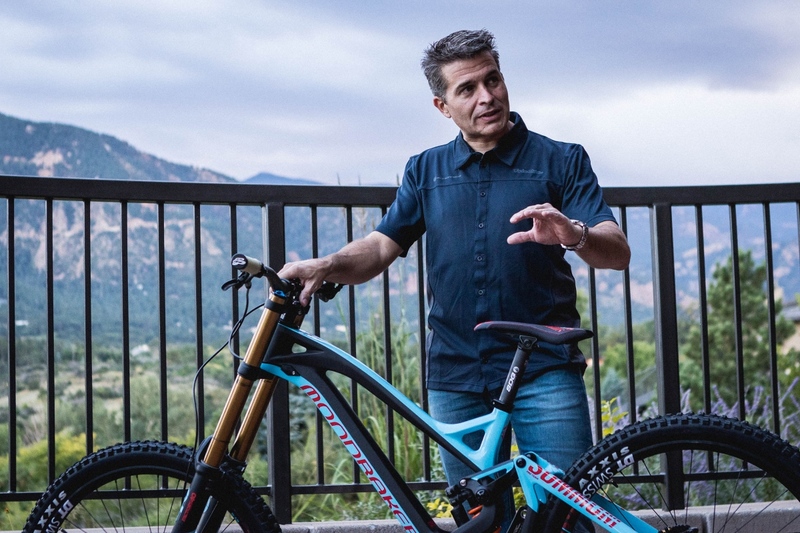 This week, Mondraker officially announced a new partnership with Colorado-based QARV Imports, which starting in November will serve as exclusive U.S. distributor. 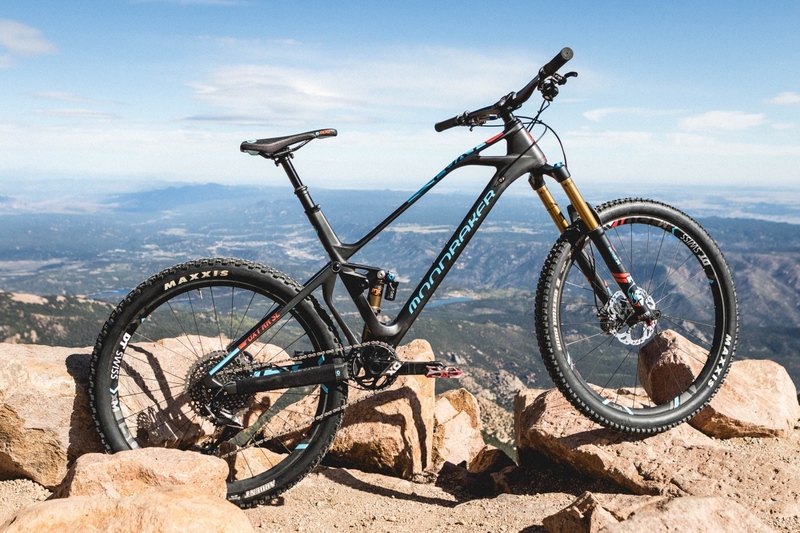 Available bikes will include downhill, enduro, trail, cross-country, kids, and electric models, and all will be available at select brick-and-mortar shops. There are no immediate plans to sell direct to consumer. 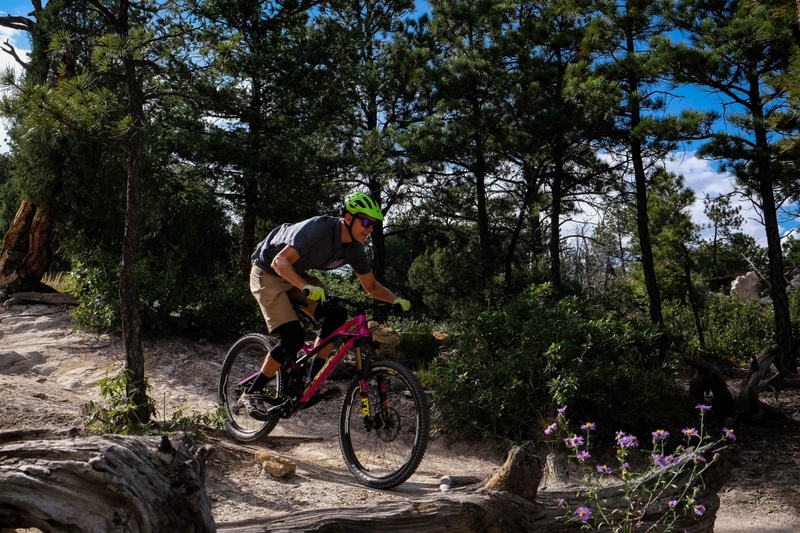 QARV’s initial push will be to attend consumer demo events in the fall, including the Vail Outlier Offroad Festival, Outerbike Moab Fall, the Pisgah Mountain Bike Festival, and Outdoor Demo East. 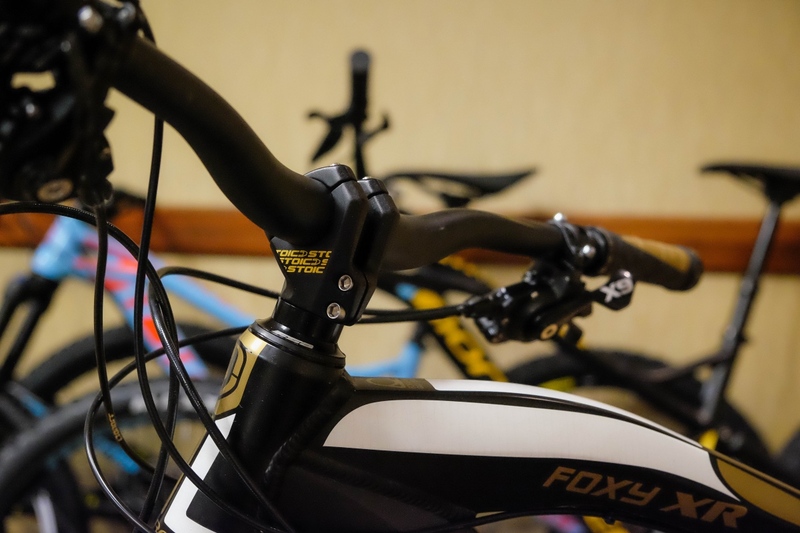 Mtbr got the chance to ride several of the model year 2018 bikes, and will be publishing First Ride Reviews soon. 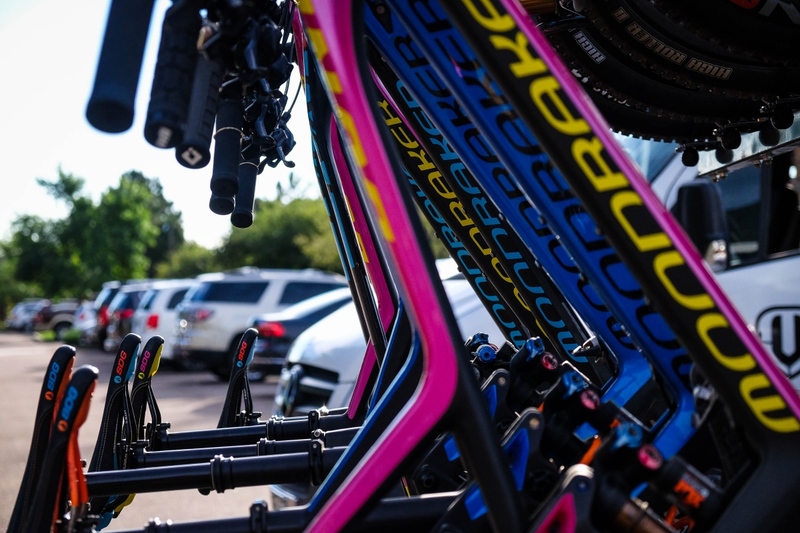 In the meantime, for more information on Mondraker’s U.S. line up, head over to www.mondraker.com/US. 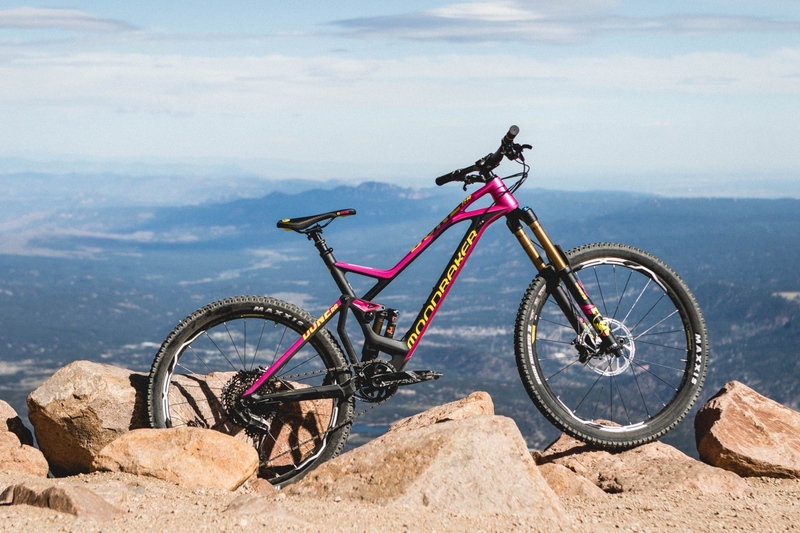 REI should pick a brand like Mondraker up instead of Ghost. Everytime I walked in there I would hope for something more appealing. hola Jorge, mandema un email a kervin@qarvimports.com con el modelo del Podium que le interesa y le mando el precio. gracias!